Sauna, hot tub, wood log fire i.a. Book at the ‘Gold Winner Award 2015’ chalet company your favorite all inclusive catered chalet where you have all the comfort and luxury of your private chalet, in combination with the service from an all-inclusive hotel. Our English speaking chalet hosts will take care of breakfast, afternoon tea with sweet and savoury homemade snacks and delicious three course dinners. Housekeeping and cleaning will be done for you. All drinks like beer, wine, soft drinks, juices, coffee and tea are unlimited and for free. Prices start from just £ / € 400 p.p. 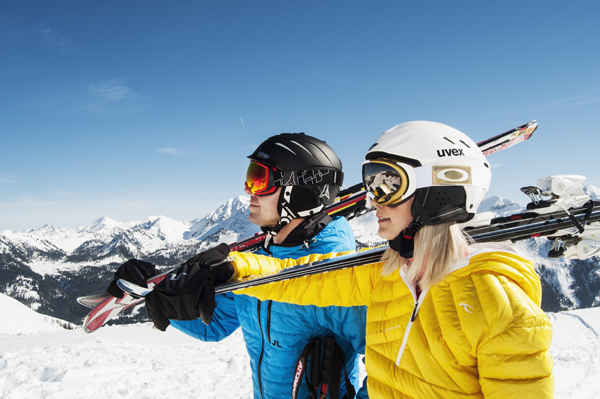 During your ski holiday, you don’t want to clean and to do the grocery shopping? Everything will be done for you. 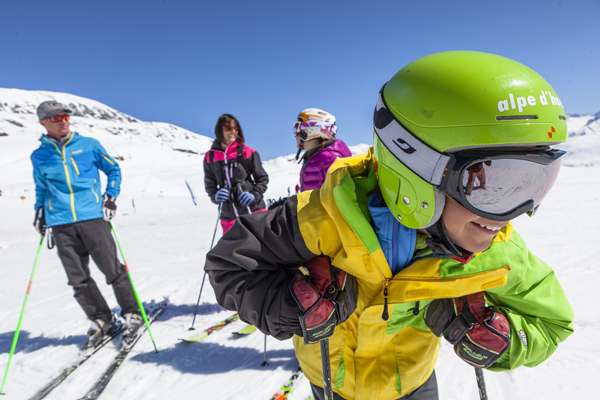 Winter holidays are quite expensive, but in our catered ski chalets you will have great value for your money, because of all the included extras. You may book into a catered ski chalet on a shared basis as a couple or small group of friends, or take a whole chalet privately for your group. The perfect fit for holidays with family, friends or even colleagues! We would like to take you to higher winter spheres. This time at our Grand Pares ski chalet in the French Val d’Isère, ski resort Tignes-Val d’Isère. Our chalet hosts speak English and work hard to make sure that you’re having a great holiday. They’ll cook for you, clean your room and keep the chalet tidy and help you get settled into resort life. Not only are our staff chosen for their experience and professionalism, we also pick them because they’re good company, friendly and welcoming. You are not obliged to rent a whole chalet. You can also book one or more rooms, quick and easy to e-mail or phone us what we have available. Book also one day before arrival. Not only breakfast and dinner are included, also bubbles on arrival, free unlimited drinks (beer, wine, soft drinks, juices, coffee, tea) during the entire holiday in your chalet, fresh and homemade après-ski snacks, WiFi internet, bath towels, bed linen and cleaning service. 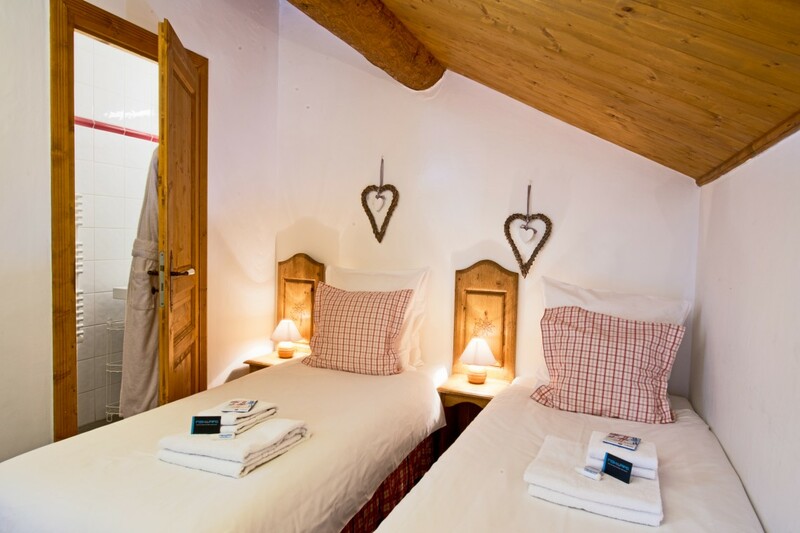 This season again many novelties, but in combination with our trusted catered chalet formula: stay in a pleasant and cozy chalet where the care of breakfast and dinner can be taken out of your hands by English speaking chalet hosts. 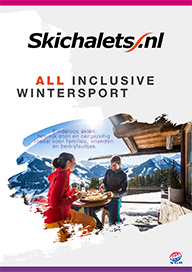 Skichalets.nl provided a skiing holiday that was easy with seven children! 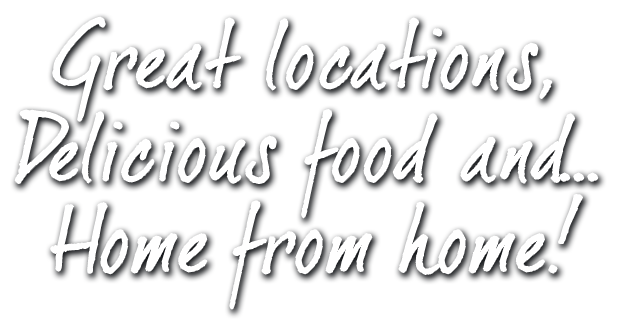 The friendliness of the staff was superb as was the food.